If it’s Independence Day, you know there’s sure to be a festive party happening in Palm Beach County. If you’re looking for a place to party on Monday, you’re in luck! 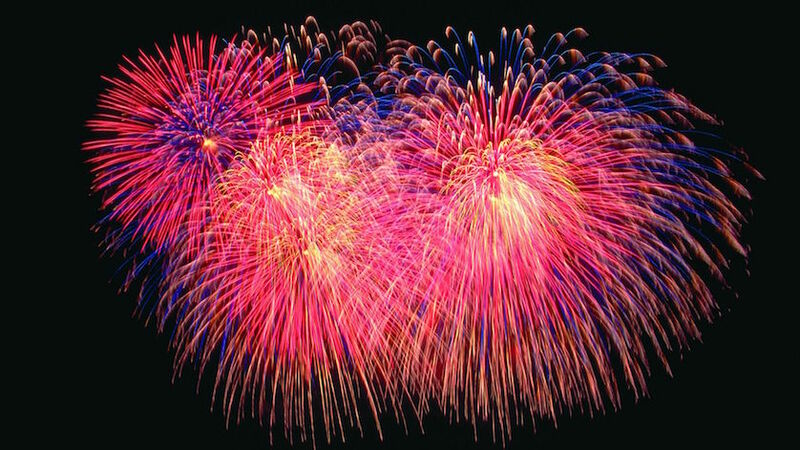 This year on July 4th, Boca Raton, and Delray Beach are making sure there is no shortage of fireworks! Boca Raton Resort & Club is having a 2nd Annual Stars & Stripes Festival with Fireworks for Independence Day on Sunday, July 3rd. The 356-acre property is welcoming families back to their Waldorf Astoria Resort, for dinner, fun, and fireworks in celebration of the nation’s independence. The festivities kick off on the Grand Lawn with slip-and-slides, a dunk tank, and a variety of carnival games. There will be live performances by Gin Blossoms and the SheJ, followed by a spectacular firework displayed around the stage for the grand finale. When the fireworks finish, guests can move indoors to the Palm Court, where there will be a DJ spinning fun beats to close the evening. If you’re having dinner stop by around 5:30 p.m. for a fee of $85 for adults, $60 for teens, and $50 for children five years and older. If you are having dinner before the celebration, you can enjoy the carnival, open bar, and fireworks for $60 for adults, $40 for teens, and $30 for kids. The Boca Raton Resort & Club, located at 501 E Camino Real, Boca Raton. Click here for tickets if you are a member or a guest at The Boca Raton Resort.